SiegeStorm: Siege Mode is totally new, fast and dynamic card experience. It is mostly 2 player competitive game, but it also have a great solo and co-op modes! SiegeStorm: Siege Mode is totally new, fast and dynamic card experience. It is mostly 2 player competitive game, but it also have a great solo and co-op modes! New box will be big enough to storage cards from all expansions in one place! 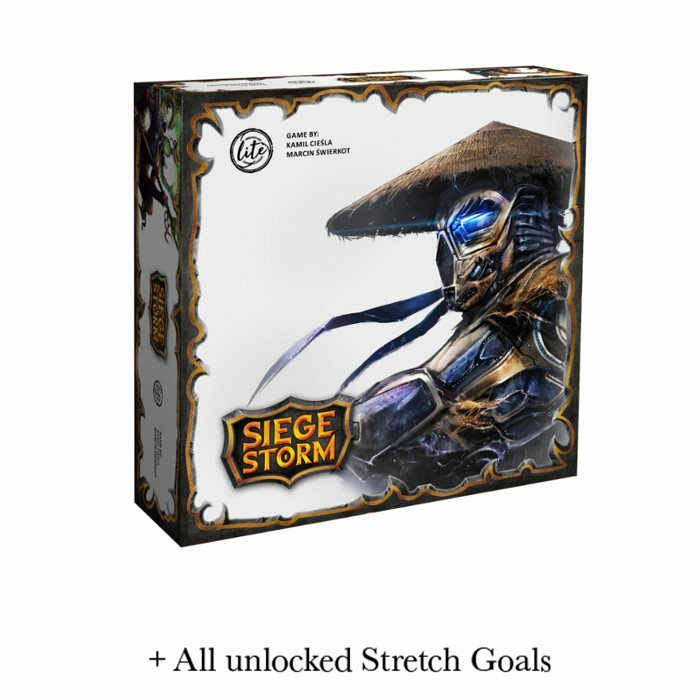 This level of pledge gets you the Siege Storm core box, all unlocked stretch goals. 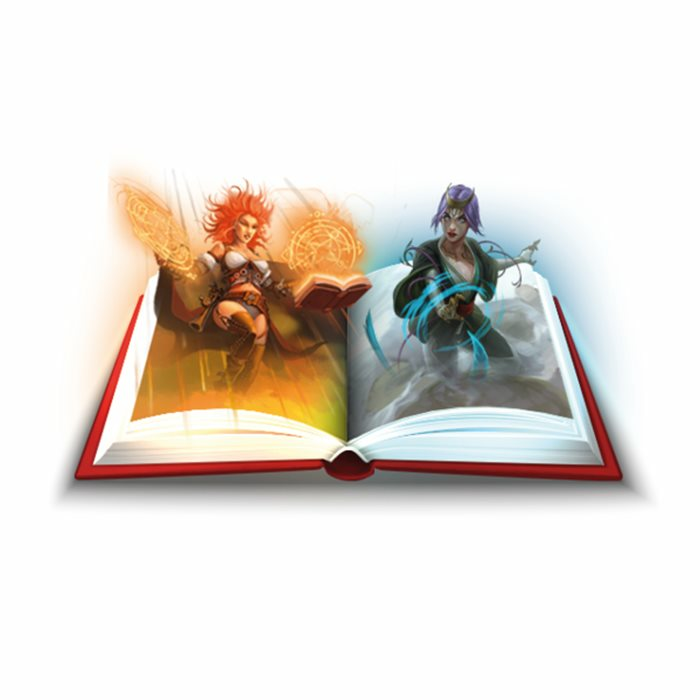 Art book is a collection of art and design used in the game. Expansions will all new cards and decks! 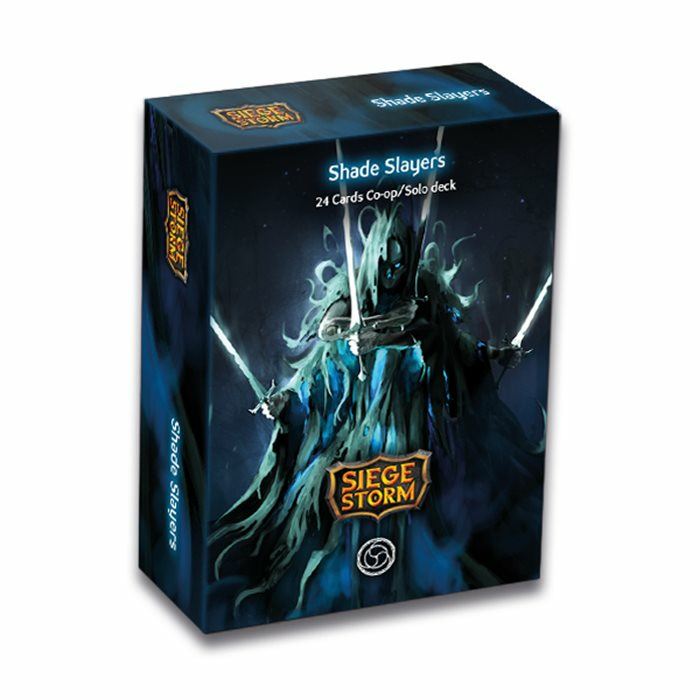 Shade Slayers are an additional Invader faction for solo and co-op game. Do not add if you are a 24h backer (we will add it manually), unless you want it twice. 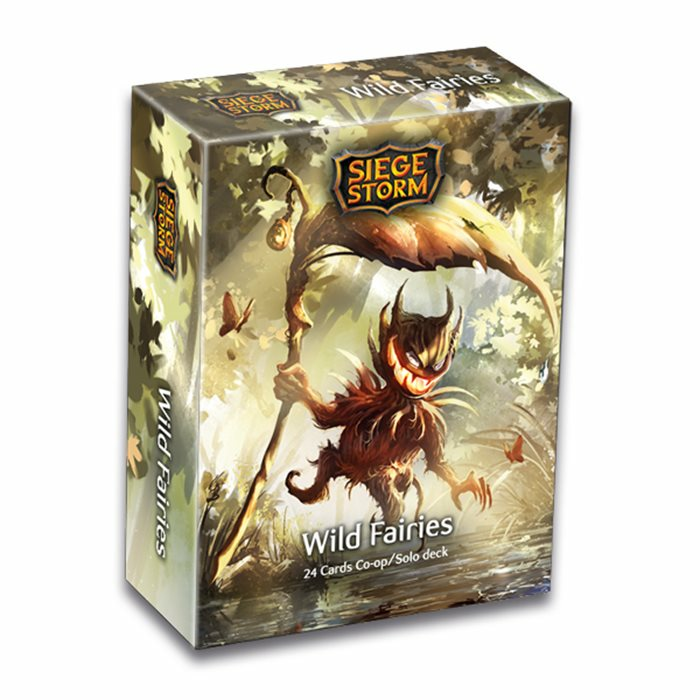 Wild Fairies are an additional Invader faction for solo or co-op game. 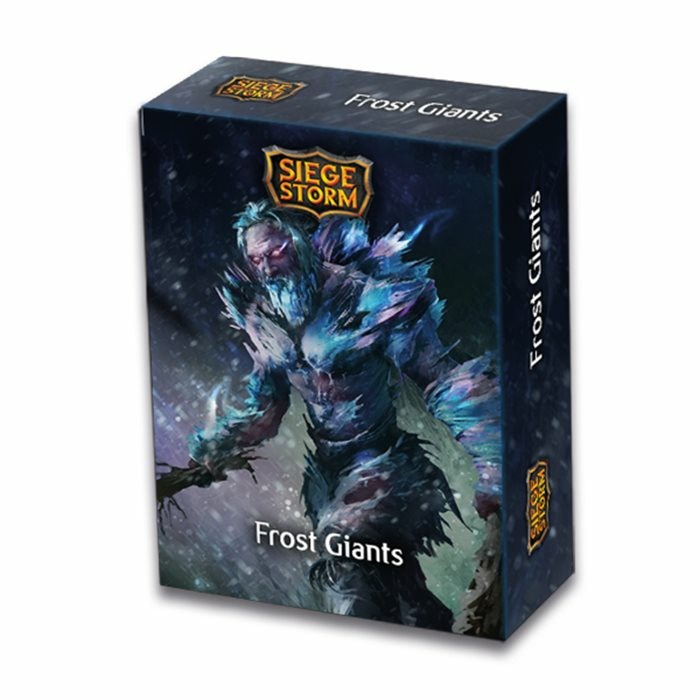 Frost Giants is a new player faction.